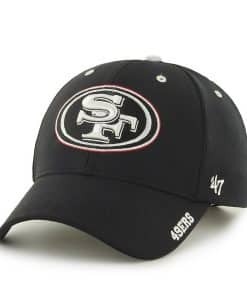 Shop for San Francisco 49ers Hats at Detroit Game Gear – Buy the latest San Francisco 49ers 47 Brand Hats here at Detroit Game Gear with Low Pricing & Quick Shipping. 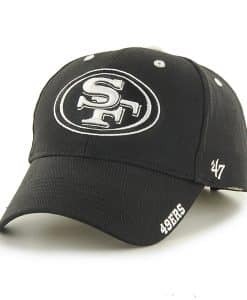 Looking for new hats that will fit for your sports style? Detroit Game gear can give you the chance to choose from their collection of hats that for sure fit for your lifestyle. 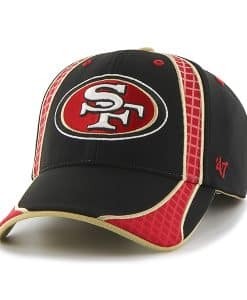 You can buy here the latest fashion that you can purchase at lower price that you can have for their different collection of hats. 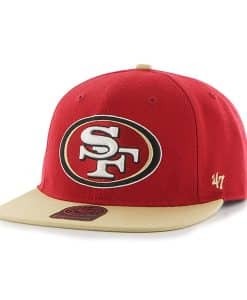 If you are interested to for their collection of San Francisco 49ers Hats they are located at 35730 Green St, New Baltimore, Michigan 48047. 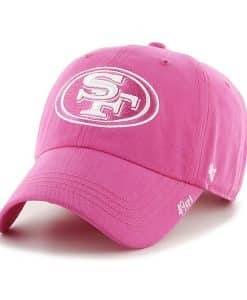 To help you choose from there collection of hats here are there items and features description. 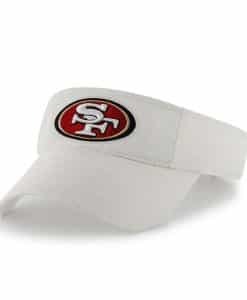 is the San Francisco 49ers Hat that will represent your team for ultimate fashion that will make you look in for style. 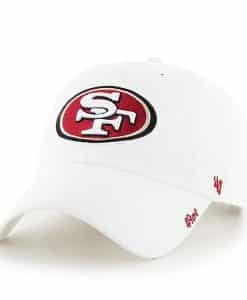 It has an embroidered logo on the front that will make you look cooler hat for your lifestyle. 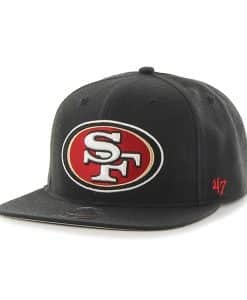 47 Brand Navy Fitted Hat. 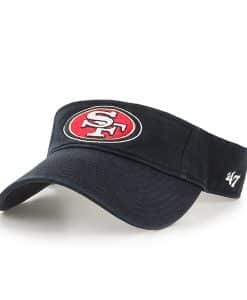 This hat provides you relaxed and fashion that make you feel perfect for cheering on the 49ers. 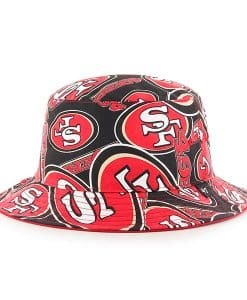 It offers structure that featured fashion hat for men. 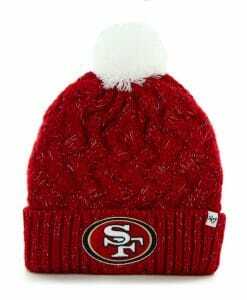 San Francisco 49Ers Montana Red 47 Brand Adjustable Hat This cap will be able to give you warmth no matter what weather comes on your way. 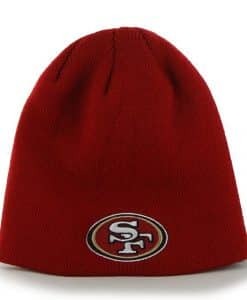 You can use this hat to represent your team because of its unique design that every 49ers fan can adorn. 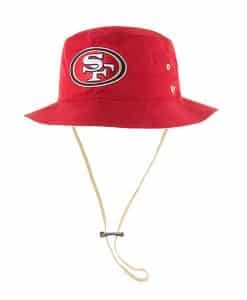 Infant San Francisco 49ers Hat. 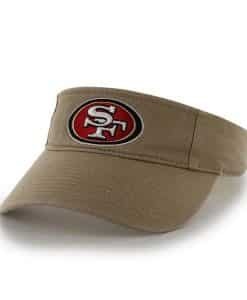 It features six panels that have eyelets for embroidered 49ers graphics on the crown as well as for ventilation. 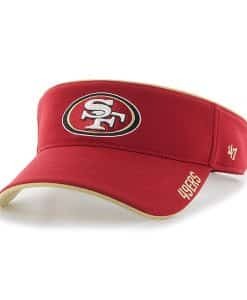 If you are looking for new fashion style of hats, then San Francisco 49ers 47 Brand hats are what you are looking for. 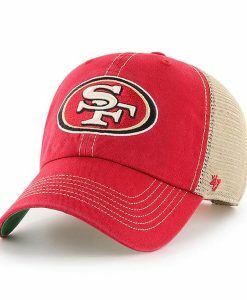 You can choose from a wide collection of hats with different designs, style and size that best fit to your fashion.